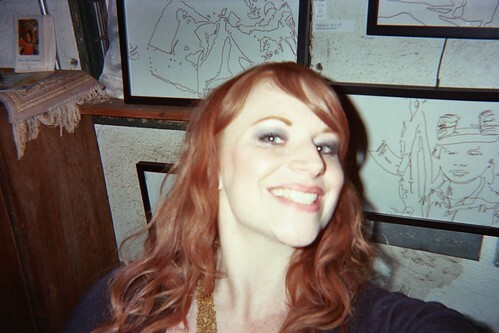 ﻿ The Disposable Memory Project / Camera 29 images are online! Camera 29 images are online! Camera 29:018_2, originally uploaded by Disposable Memory Project. Thanks to Melanie for creating the camera, and BlazeNFoote for sending it back, as well as everyone who featured in the images. We’ll be making more of the images on the Camera 29 page in due course. If you took any of the photos, or appear in them, or can even help us identify location, email us, or comment on the images in flickr or below, and we’ll update the images to help tell their story.